Protoshield Plus There are 8 products. Prototyping with ARDUINO / GENUINO boards made easy. Prototype with ARDUINO / GENUINO boards without having a lot of wires tangled together. Swapping from UNO / LEONARDO to NANO, MICRO or MINI is fast and easy. On-board pushbuttons and LCD header make easy to quickly setup an HMI for your testing environment. 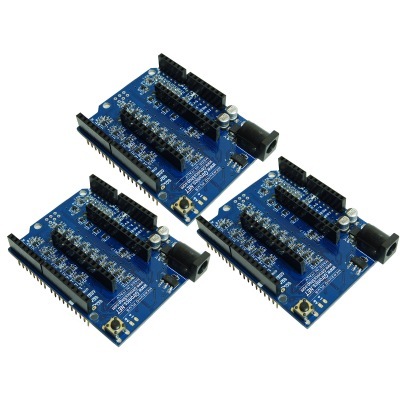 Use Arduino MKR family boards with Arduino UNO form factor. On-board bidirectional level shifting (5V <-> 3.3V) on each digital pin and clipping voltage at 3.3V on each analog input pin. 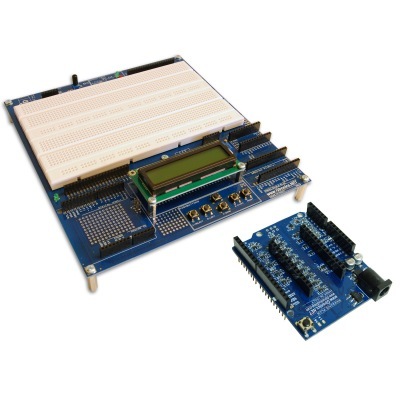 Combine the versatily of the PROTOSHIELD Plus with the new Arduino MKR family boards. Prototype with ARDUINO boards without having a lot of wires tangled together. 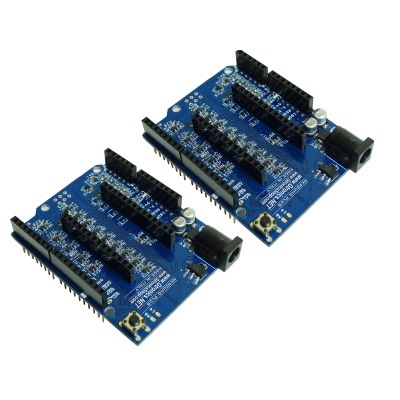 Swapping from an Arduino board to another is fast and easy. 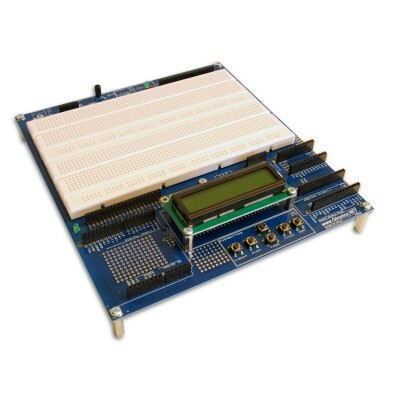 On-board pushbuttons and LCD header make easy to quickly setup an HMI for your testing environment. 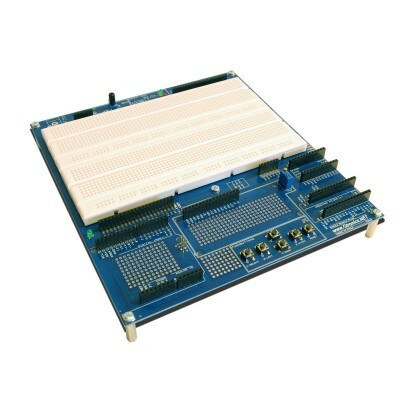 This kit is the ideal solution for those who want to start prototyping and experiment with the new ARDUINO MKR family boards, it includes all you need to "plug and play" the MKR WiFi 1010 board. 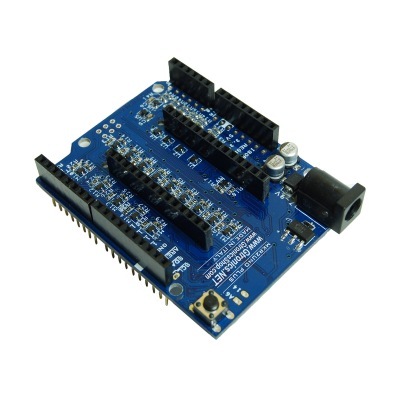 Combine the versatily of the PROTOSHIELD Plus with the new Arduino MKR family boards.